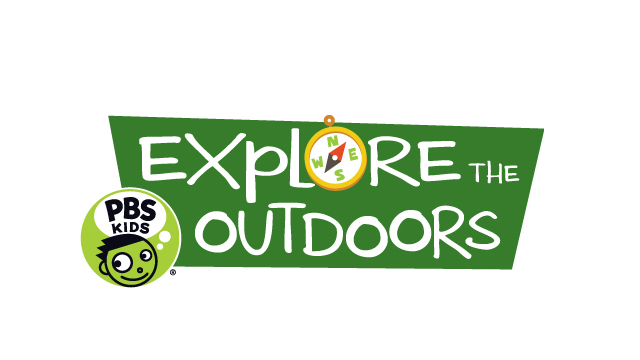 ARLINGTON, VA, April 1, 2015 – This month, PBS KIDS kicks-off its annual Explore the Outdoors initiative, which encourages families to shake off the winter chill, go outside and discover nature. The fun begins on April 6 with brand new themed on-air programming and online and mobile content. In addition, PBS stations across the country will be hosting local community educational activities to extend the exploration beyond the screen. PBS KIDS Explore the Outdoors will include new episodes from science and nature-based series WILD KRATTS and DINOSAUR TRAIN. Outdoor-themed episodes from a variety of PBS KIDS programs, including a new episode of DANIEL TIGER’S NEIGHBORHOOD, will also air throughout April (check local listings). Images, episode descriptions and more related to the above content are available on PBS PressRoom.